I found this awesome site and thought you might like it too. 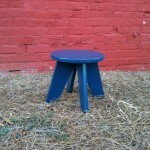 The link is athttp://baxtermill.com/baxter-mill-custom/. At Baxter Mill, we have a complete custom furniture making shop. 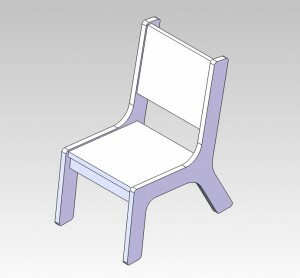 So, we can handle all of your custom furniture needs. 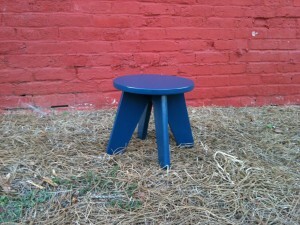 Want to make a kids stool that’s federal blue or fire-engine red? That is no problem. Want to make our Aero Chair that is a special size? That’s no problem, either. 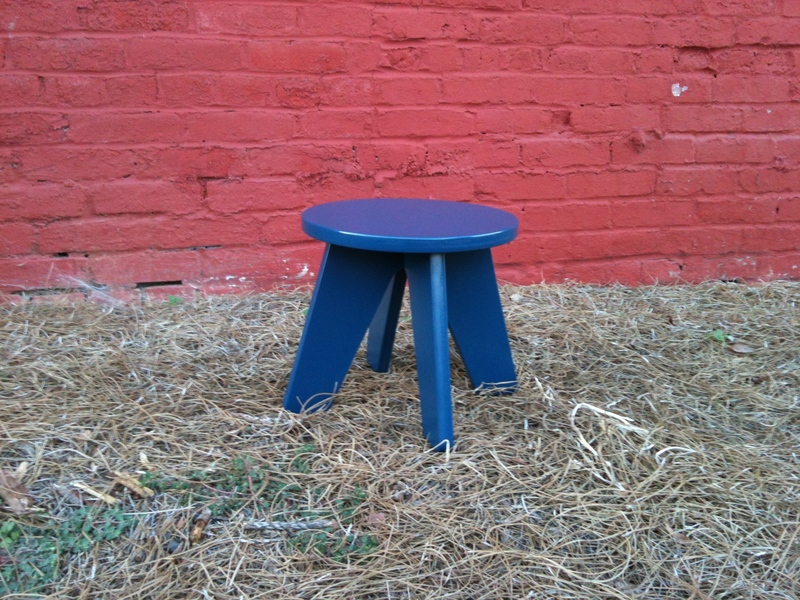 Or, maybe you just want a table like the one you remember from a special event, and we can help you make that, as well. All you need to do is go to our contact us page, and tell us about your project, and someone will get back to you with a quote and timeframe. The first step in custom jobs is to develop a 3D rendering of the project for customer approval. This allows us to make sure that we’re producing exactly what you want, and this also helps if you aren’t really sure what exactly it is that you want. If there are custom colors involved, then we’ll produce a sample of the color on a small piece of wood for your approval. The last step is to produce the custom work and ship it. A complete custom piece usually takes about 4-6 weeks from start to finish, and a custom color item will normally take 2-3 weeks.